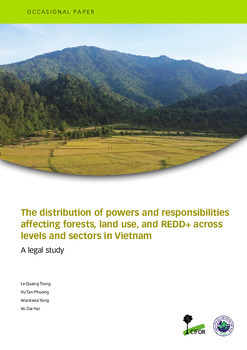 What are the roles and responsibilities of different levels of government over forests and land use in Vietnam? Over the last two decades how have government priorities shifted? 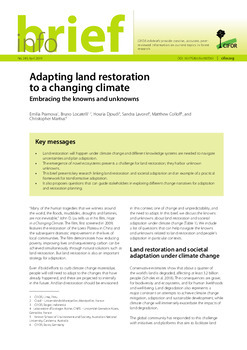 How has decentralisation been realised through changing land laws and forest protection and development programs? Which powers and responsibilities are centralized, and which are decentralized? What role do local people play? This report reviews the statutory distribution of powers and responsibilities across levels and sectors. 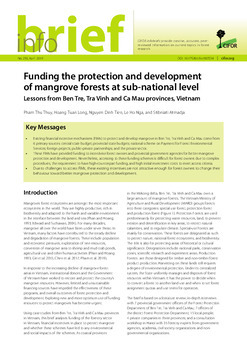 It outlines the legal mandates held by national and lower level governments with regard to land and forest allocation, afforestation programs, rubber plantations, Payments for Forest Environmental Services (PFES), land use planning, and more. 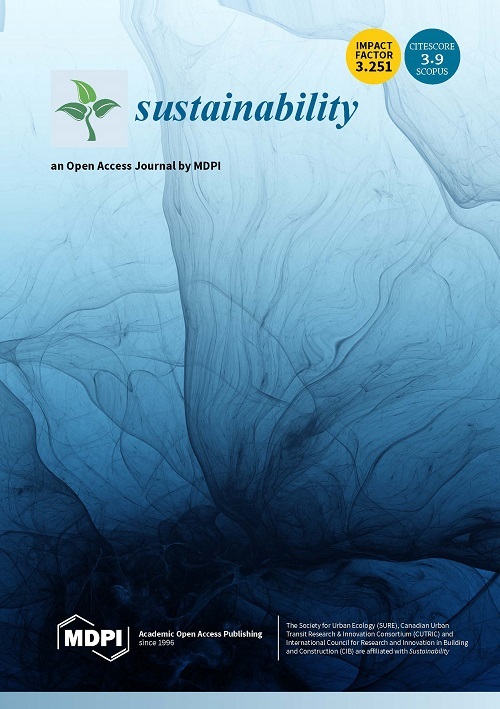 The review considers legal and policy changes in land use and forestry in Vietnam following the doi moi reform in 1986 up to 2014. After a short introduction, the second section describes the decentralization process, including mechanisms for participation. The third section outlines sources of revenue available to different government levels from forest fees and payments for environmental services. 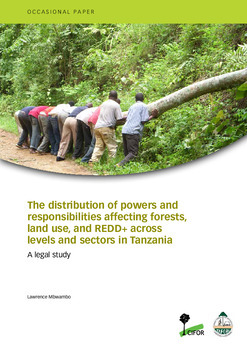 The fourth section details the specific distribution of powers and arenas of responsibility related to multiple land use sectors across and within levels, and the fifth and final section concludes on the policy changes and processes in relation to observed forest cover change. 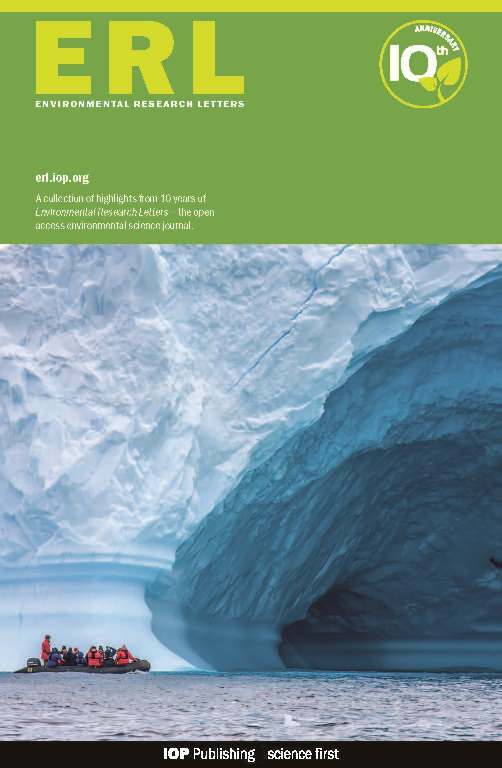 The study was commissioned under CIFORs Global Comparative Study on REDD+, as part of a research project on multilevel governance and carbon management at the landscape scale. 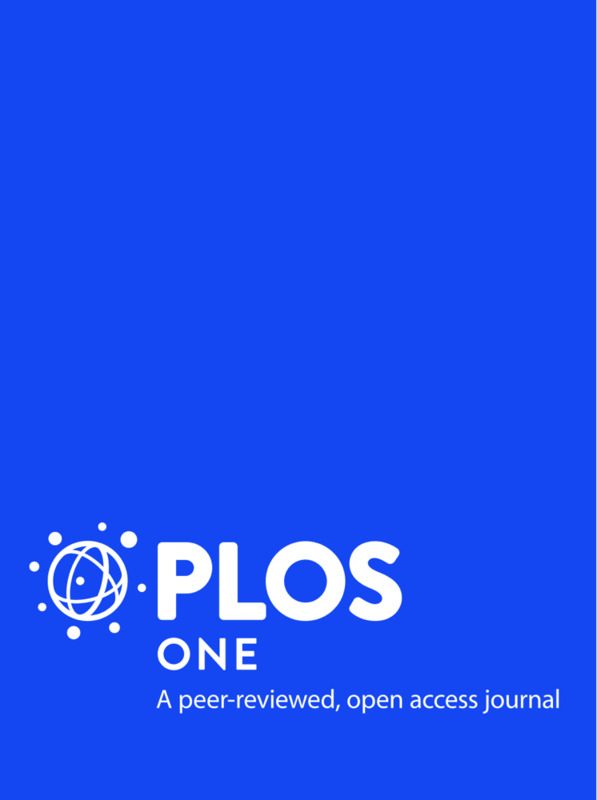 It is intended as a reference for researchers and policy makers working on land use issues in Vietnam. Authors: Trung, L.Q. ; Phuong, V.T. ; Yang, A.L. ; Hai, V.D.